Sue Norton is a Lecturer in English at Dublin Institute of Technology and has also served on the Executive Committee of the IAAS. 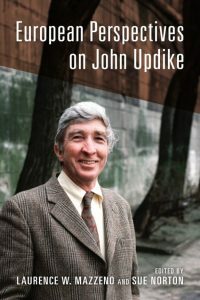 Together with Laurence W. Mazzeno, she has edited a collection of essays on John Updike, European Perspectives on John Updike. 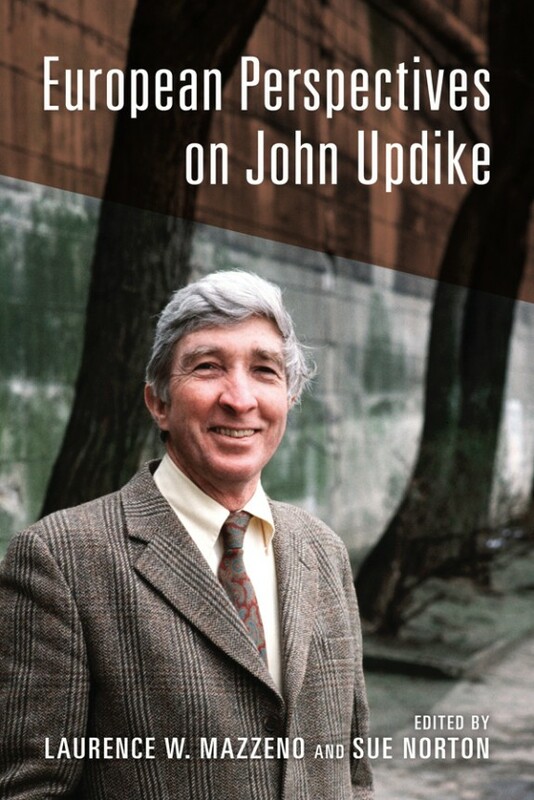 The essays examine Updike’s America through the eyes of European readers and scholars.